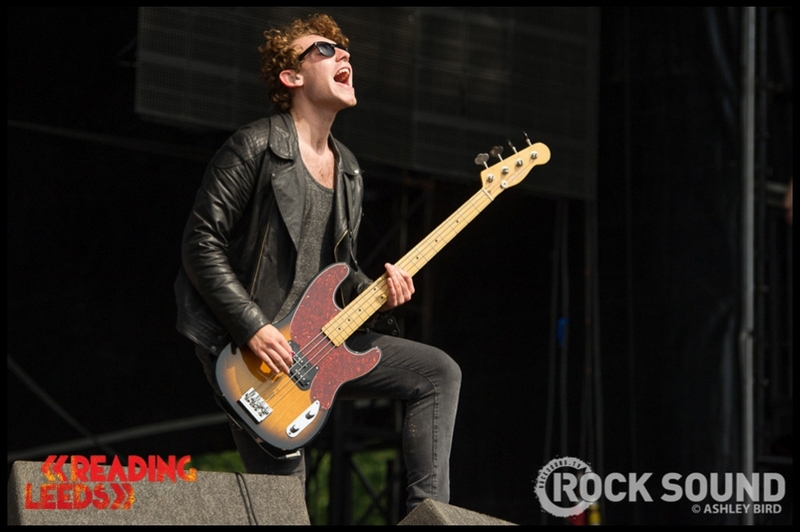 This was Leeds Festival 2013. 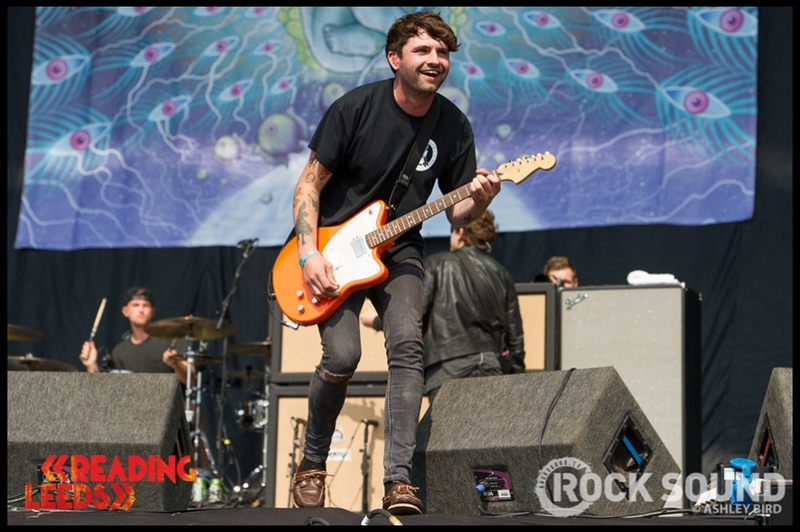 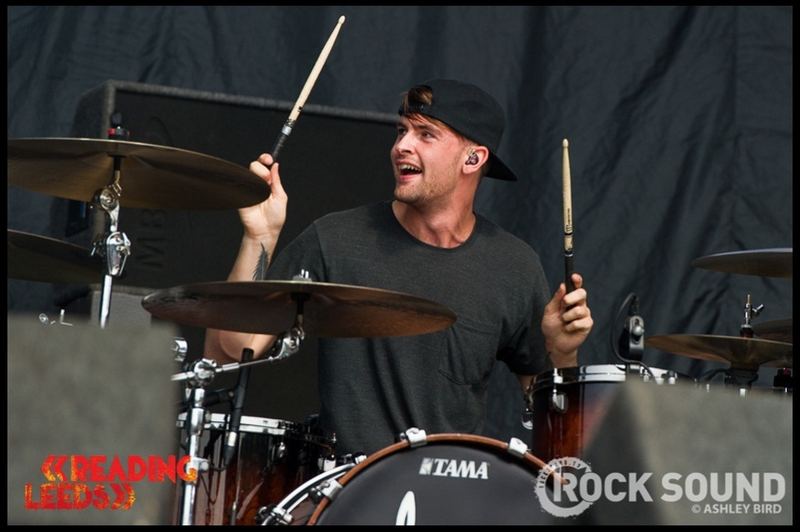 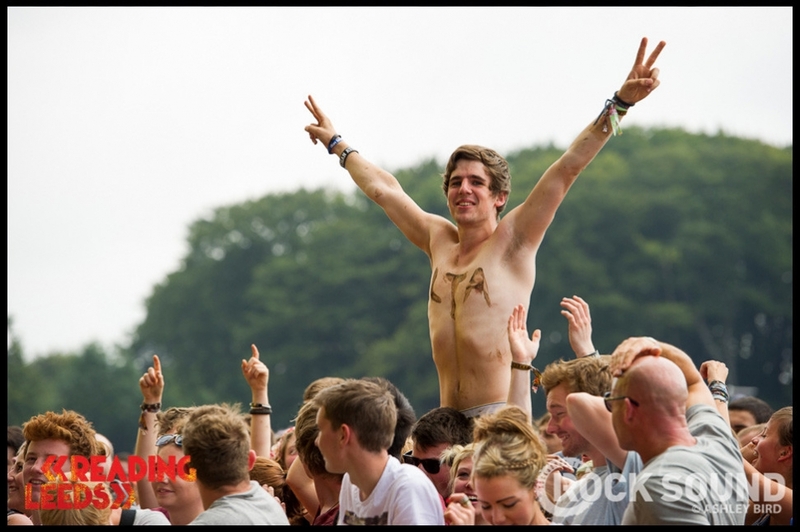 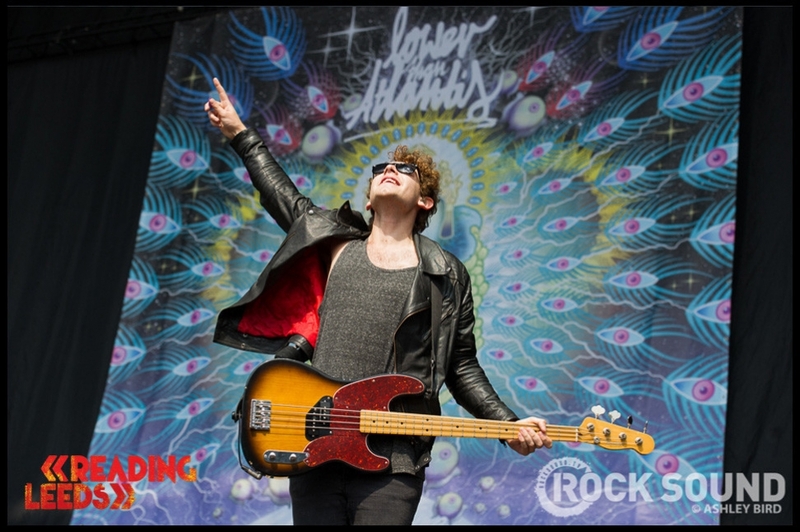 Will Lower Than Atlantis top it this weekend? 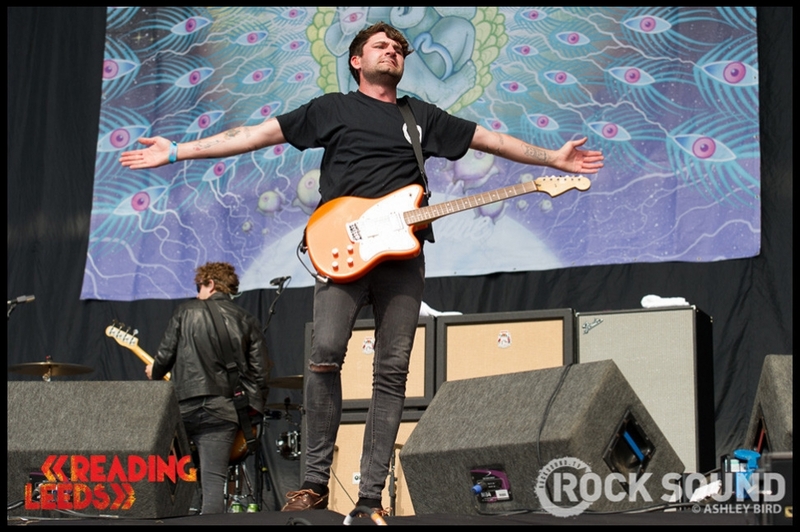 Join us in the Radio 1 tent to find out!